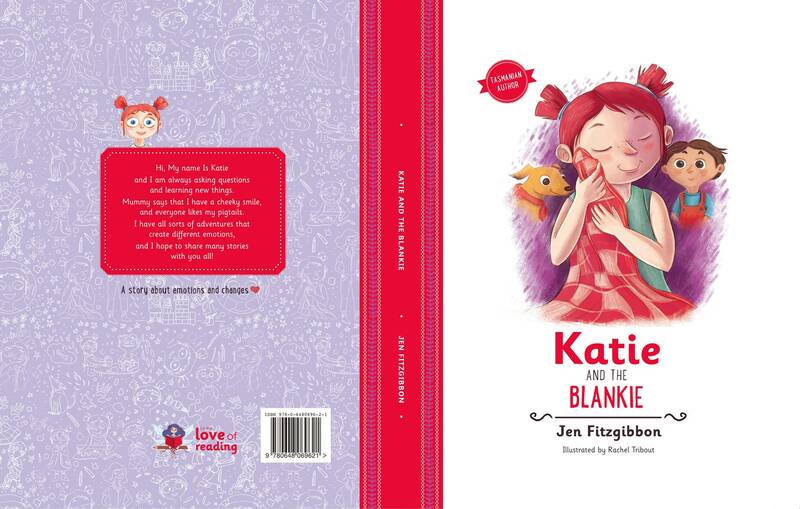 In exciting news, the new Katie book has gone to print and is expected to have an October release date. As a sneak peak for website visitors, you can view the cover of the new book below. Just how great are the illustrations! With some added work into Katie's expressions, an adventure filled story and some hilarious illustrations, stay tuned for the official release.